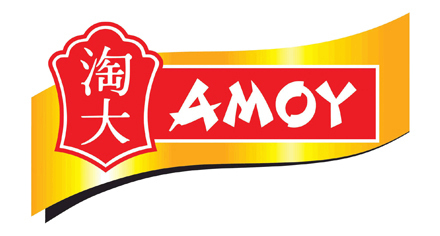 Available filled or ready-to-fill, Amoy’s authentic Asian buns are versatile additions to your appetizer or buffet menu. Featuring tender roasted pork, our tasty Char Siu Bao is a dim sum super star. A miniature smooth top barbecue pork bun. Great for buffets, pass around hors d’oeuvres or any special event. Steam or deep-fry. An authentic clam-shaped Asian bun ready to fill with your favorite ingredients. Great for appetizers or buffet applications.